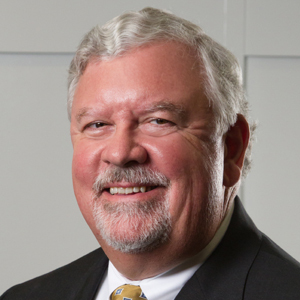 Walt Burton is a founding partner at Thompson Burton PLLC. 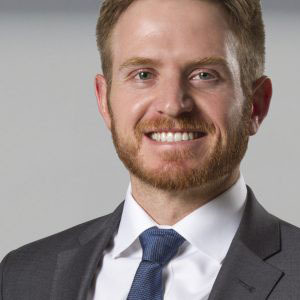 As a commercial real estate attorney, Walt has extensive experience representing developers, investors, and lenders in a diverse range of commercial real estate transactions, including industrial, office, multi-family, and retail projects. His practice includes real estate finance, acquisition, disposition, development, and leasing. Chris Rubino is an associate attorney at Thompson Burton PLLC. His practice area focuses primarily on commercial real estate. Chris’s background involves both commercial litigation and transactional work. In the past, Chris handled various bankruptcy litigation matters, complex distressed debt transactions, and large commercial real estate deals. Chris’ diverse experience gives him a unique perspective that helps him better serve the needs of clients. Chandler Farmer is an associate attorney at Thompson Burton PLLC. 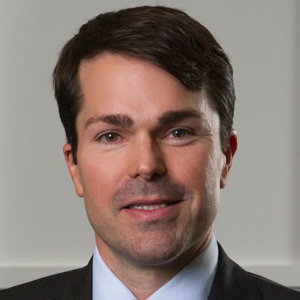 His practice focuses primarily on commercial real estate and finance. 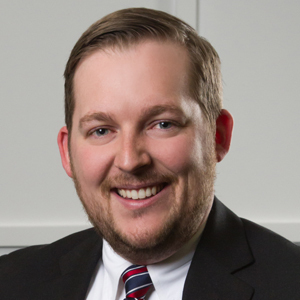 Prior to working at Thompson Burton PLLC, Chandler was a judicial law clerk for the Honorable Frank G. Clement, Jr. at the Tennessee Court of Appeals. While clerking, Chandler assisted Judge Clement in developing and refining judicial opinions involving a wide variety of legal issues, including real property and contract disputes, commercial litigation, domestic relations, employment law, and procedural issues. Real estate developers, owners and operators of commercial properties and real estate lenders rely on A.J. Reed to get deals closed. Responsive and an aggressive advocate for the interests of the clients he represents, A.J. thrives on providing practical solutions to unique and complex challenges. His extensive experience includes commercial real estate development and finance, retail and healthcare leasing, government zoning issues, build-to-suit retail and commercial projects and construction contracting. He has also represented municipal governments and major private developers on urban renewal projects. 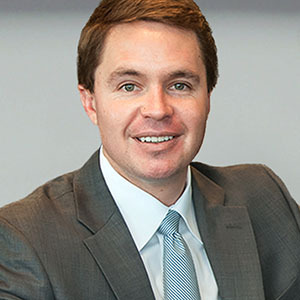 Bryan Echols is a Partner in the Franklin, Tennessee office of Thompson Burton PLLC. He focuses his practice in real estate law with an emphasis on acquisitions & dispositions, development & land use, leasing, and real estate finance. He also assists clients in the areas of banking & financial services.